FOR RENT: AVAILABLE JUNE 1, 2019 - $400 (includes utilities). 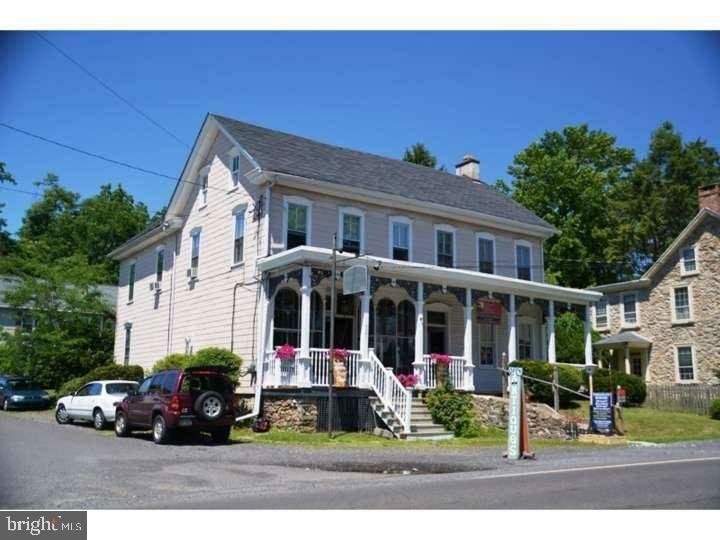 A small office/commercial space with a private 1/2 bath in the village of Springtown - it's a great location for office or a therapeutic health practice. Work in a sweet town with post office and the Springtown Inn within walking distance. Located in a classic Victorian building, its a turn key unit. Located on the second floor with nice views. A nice size for a professional office, its about 300 square feet. Enough space for a private work area and small reception desk, its on the front side of the building. Close to the access roads to the Leigh Valley and NYC as well as Doylestown. Just pay the modest rent and you have yourself set up in a perfect business location. Great ambiance with old woodwork. Writing, engineering, creative space in a manageable size, pleasantly packaged and situated in a delightful town.